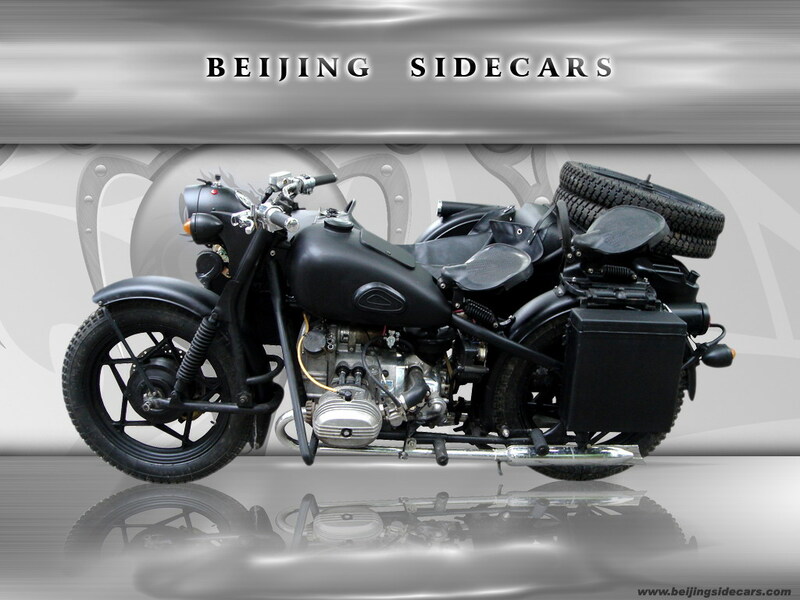 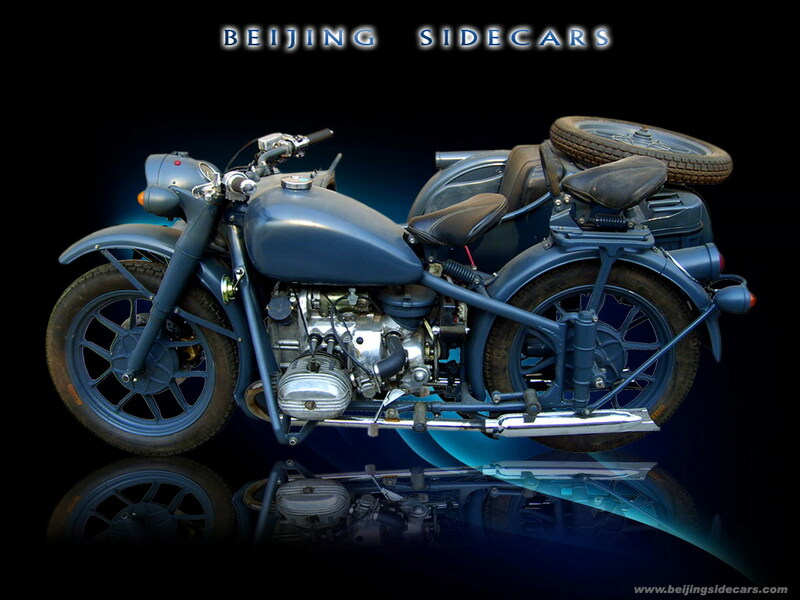 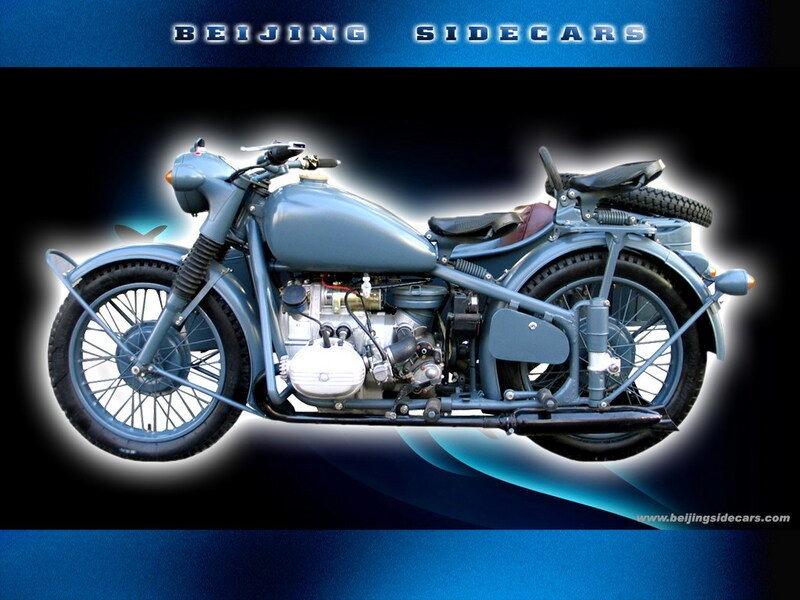 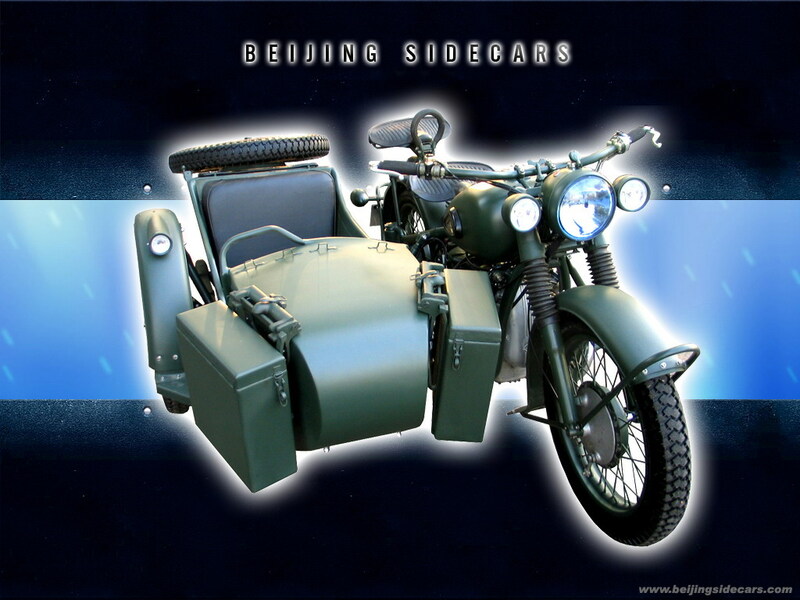 More pictures of WWII BMW R75 style Chang Jiang 750 sidecars. 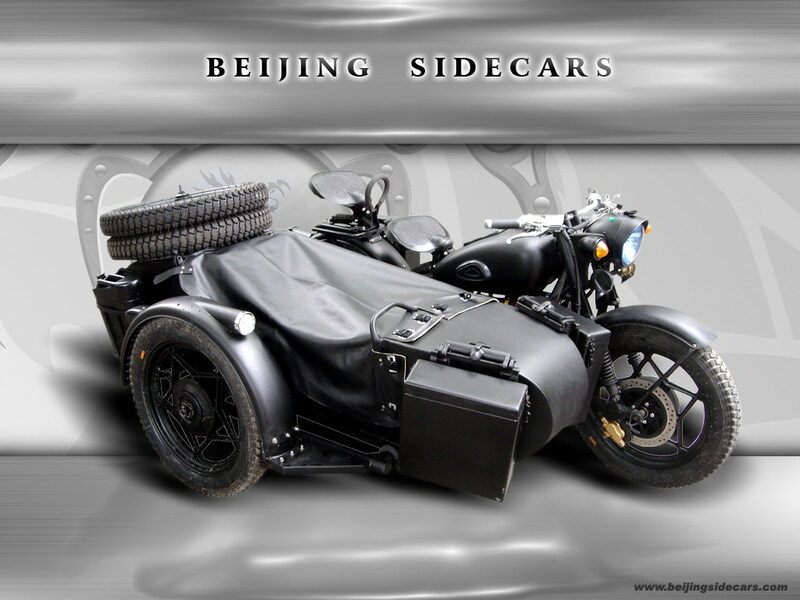 This style of sidecars look good with some mud and dirt on it. 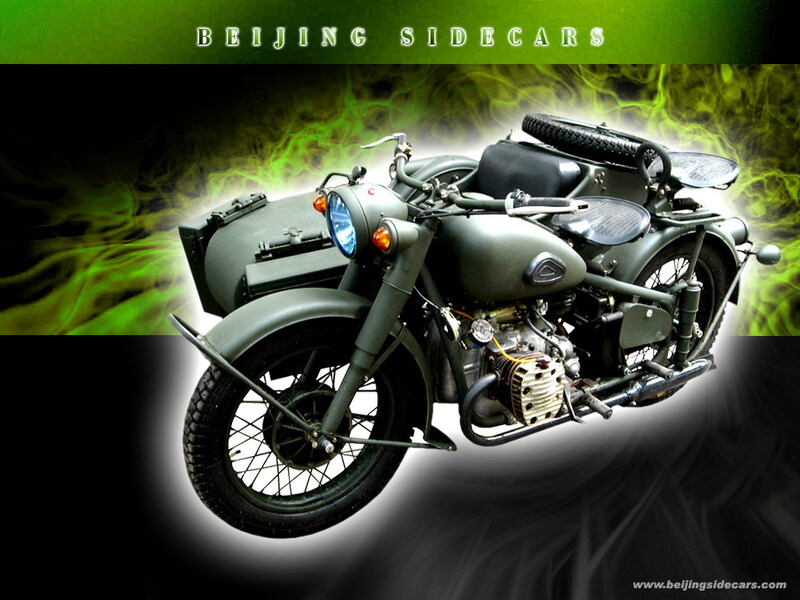 If you don't like to polish your bike and cleaning it all the time, this style is for you. 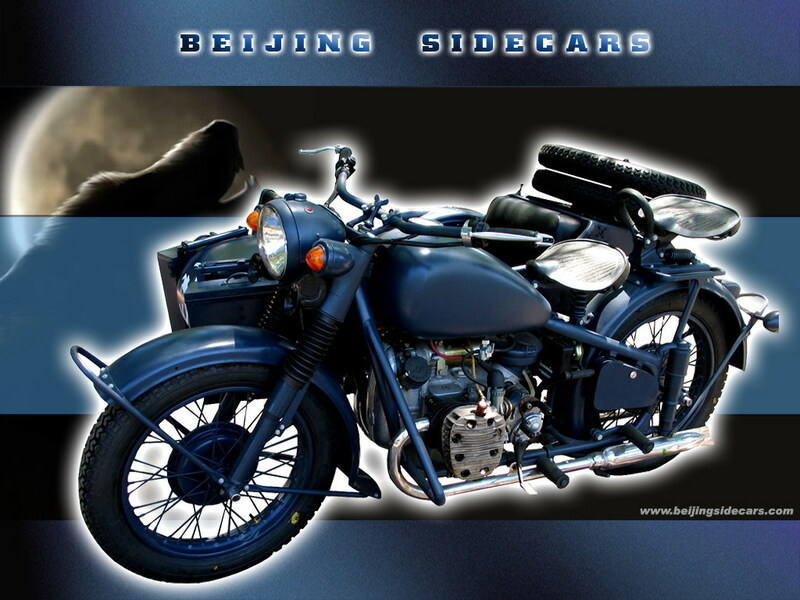 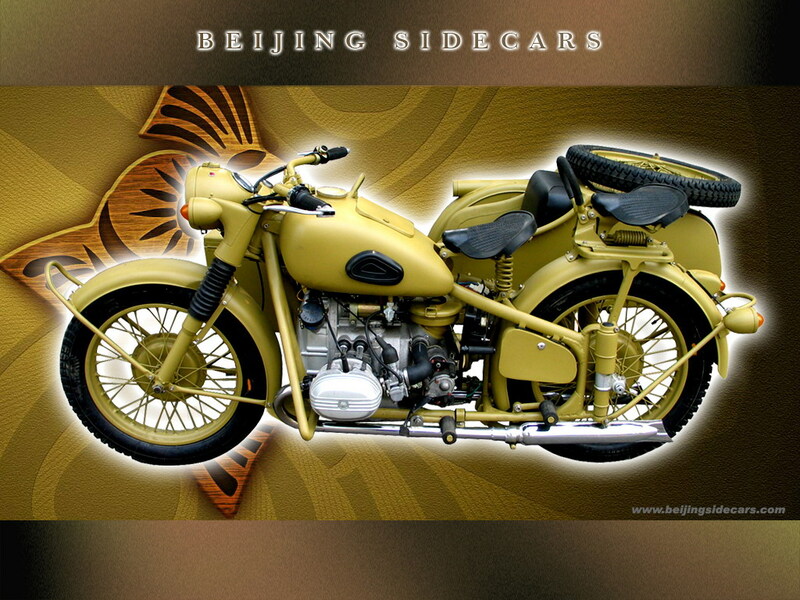 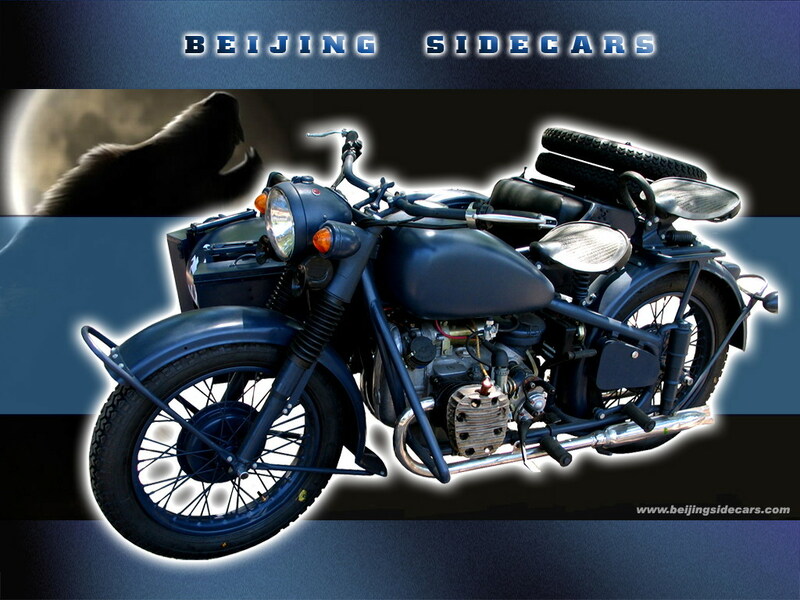 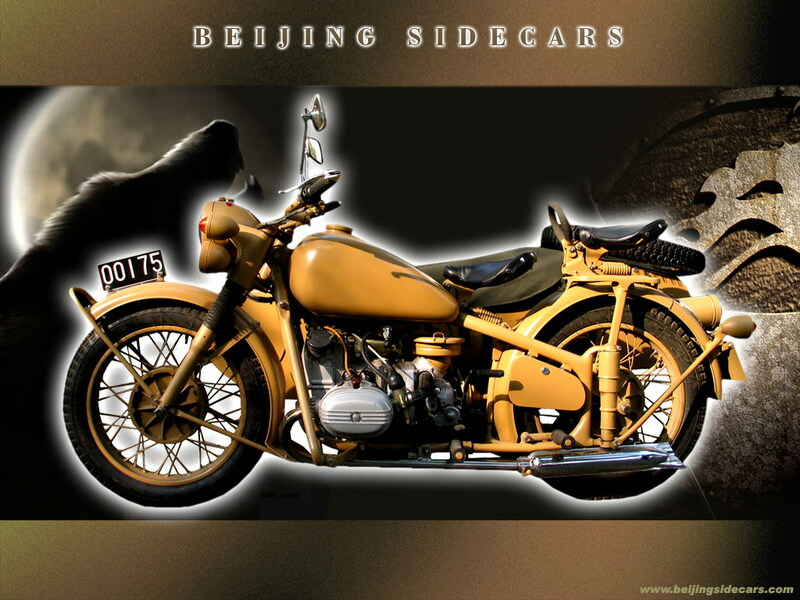 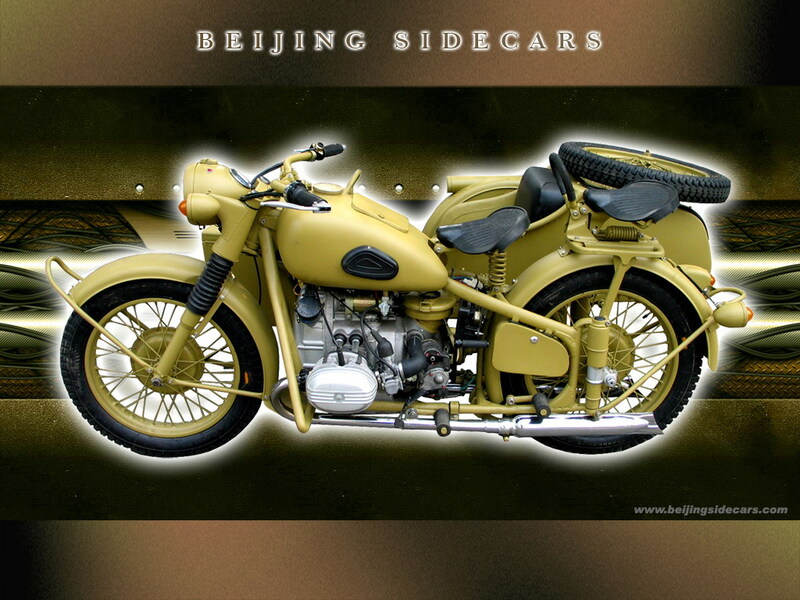 These are very popular sidecars so we made more desktop pictures. 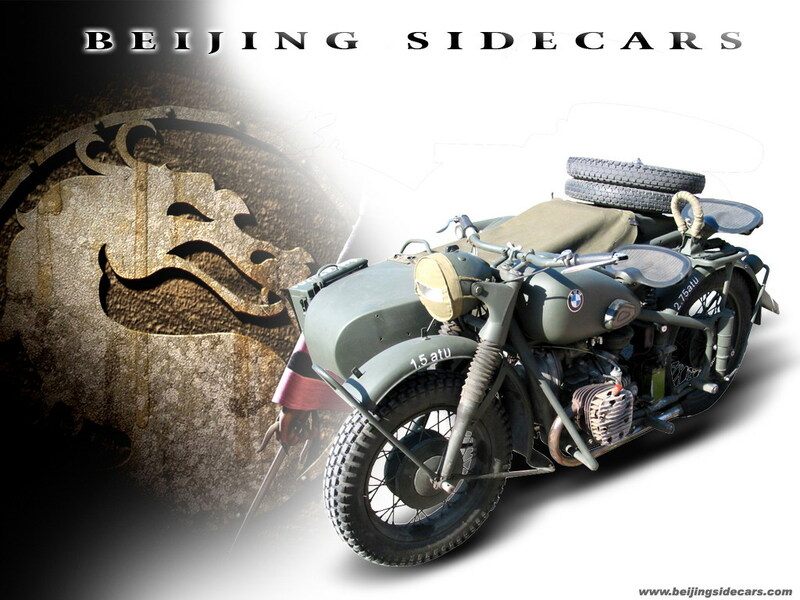 We are working on some more surprises for you guys so keep coming back and importantly if you want a super reliable Chang Jiang 750 talk to me. 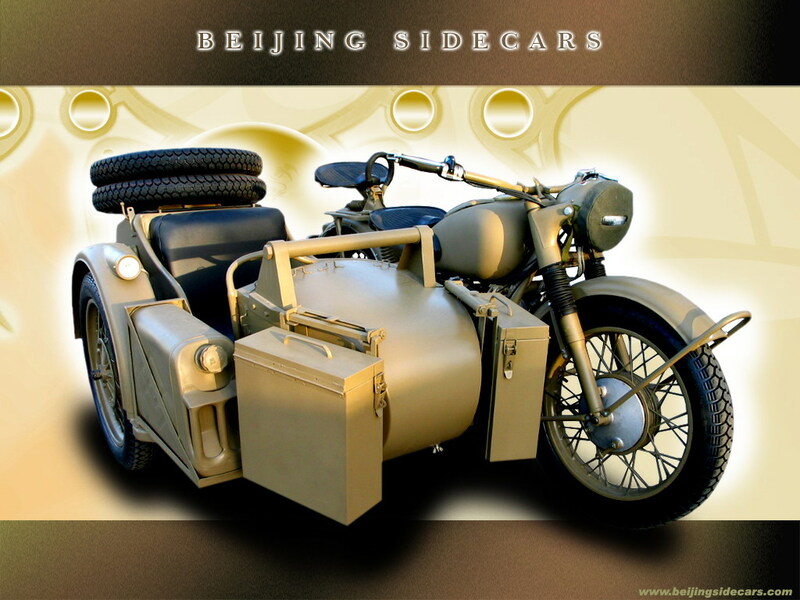 Ask about our reputation, buy from the best and you will save yourself lots of headaches. 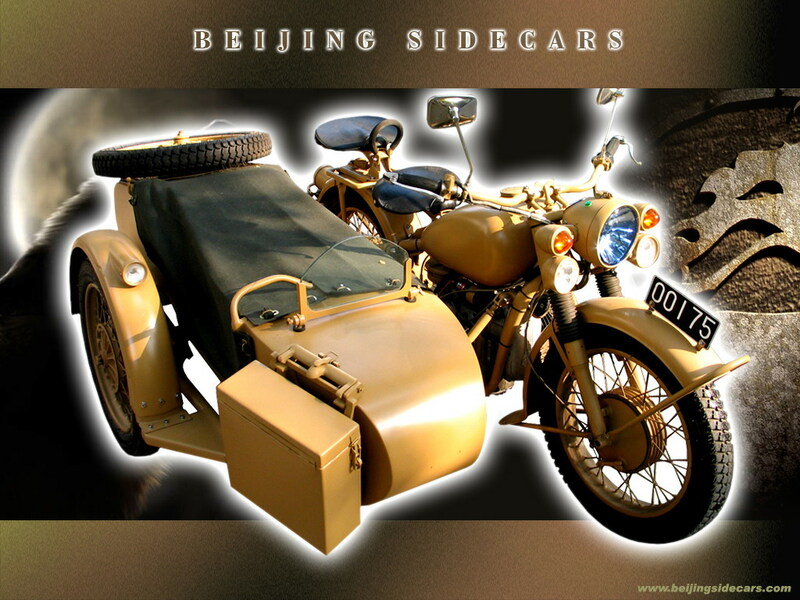 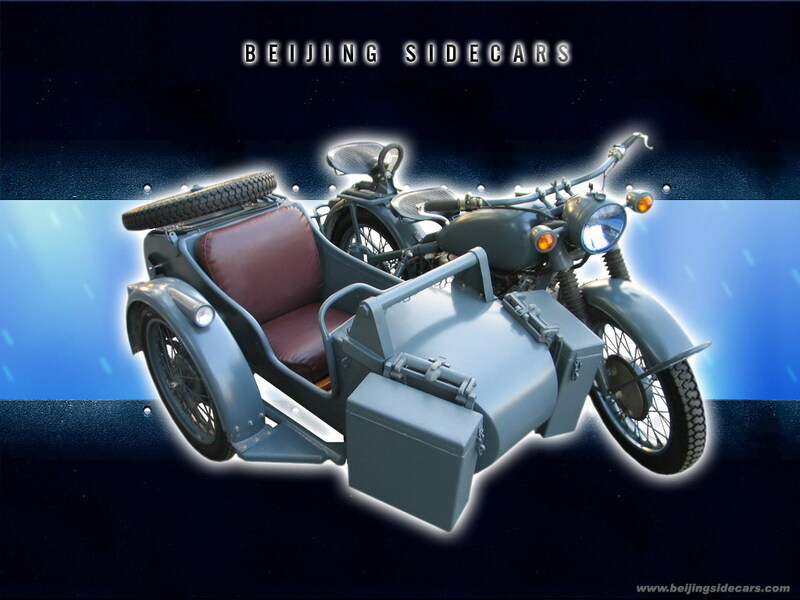 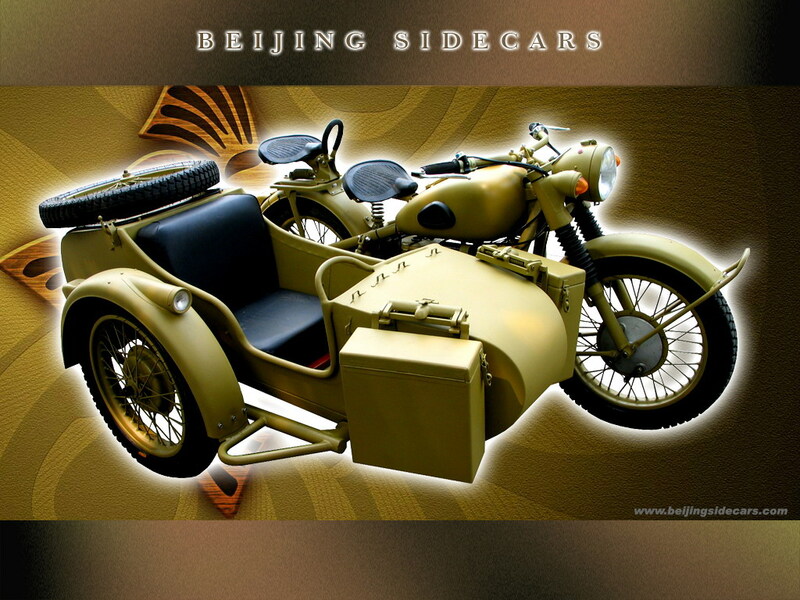 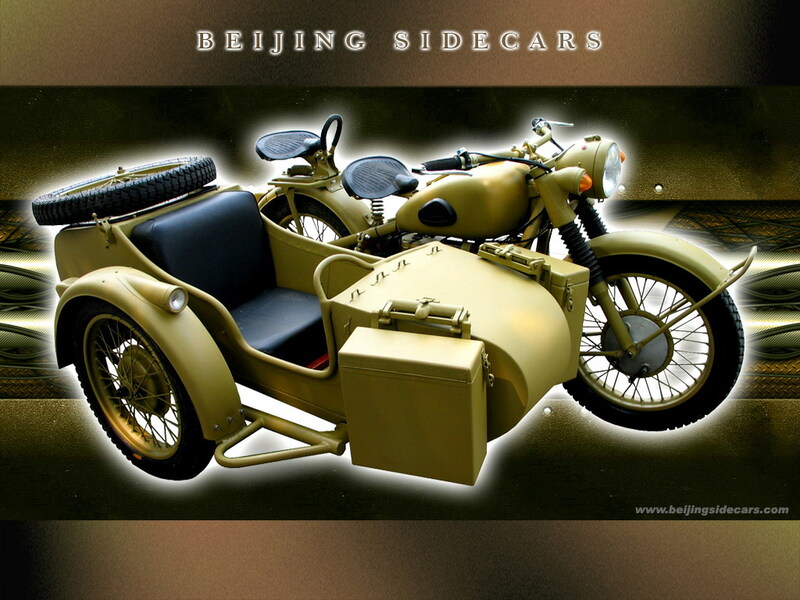 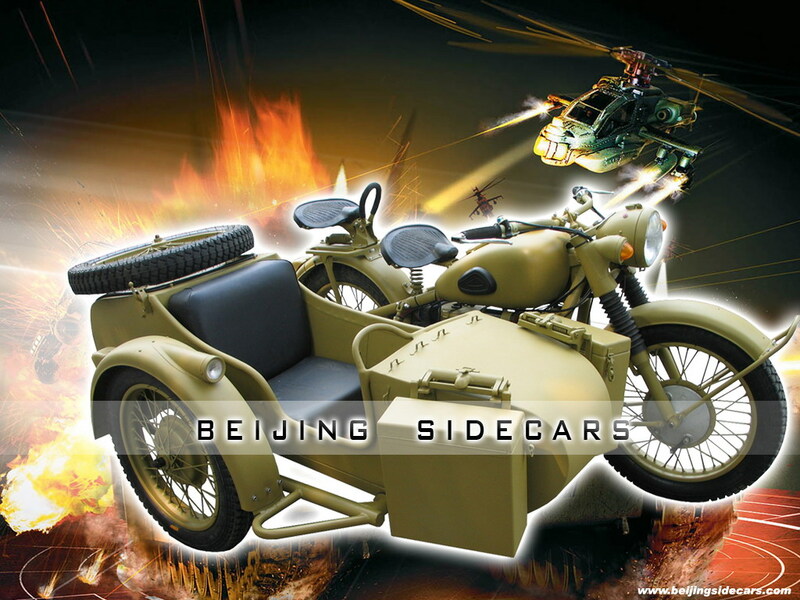 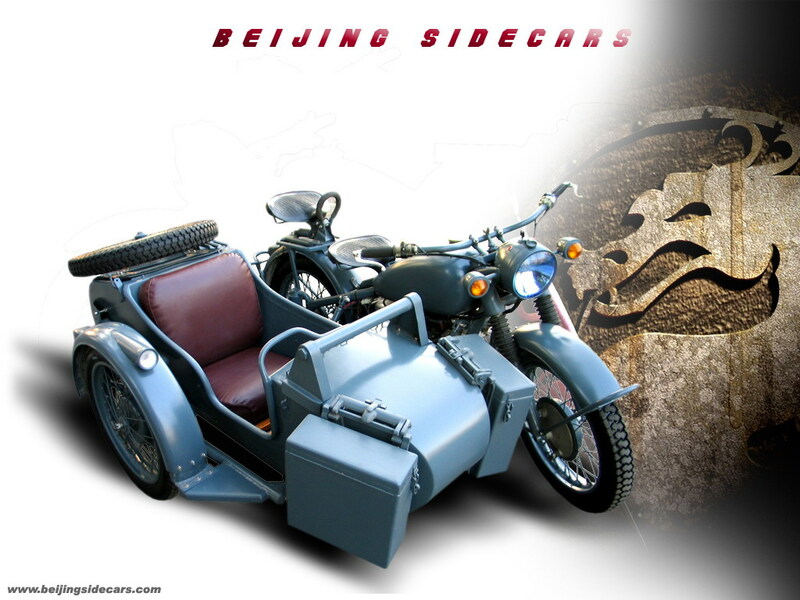 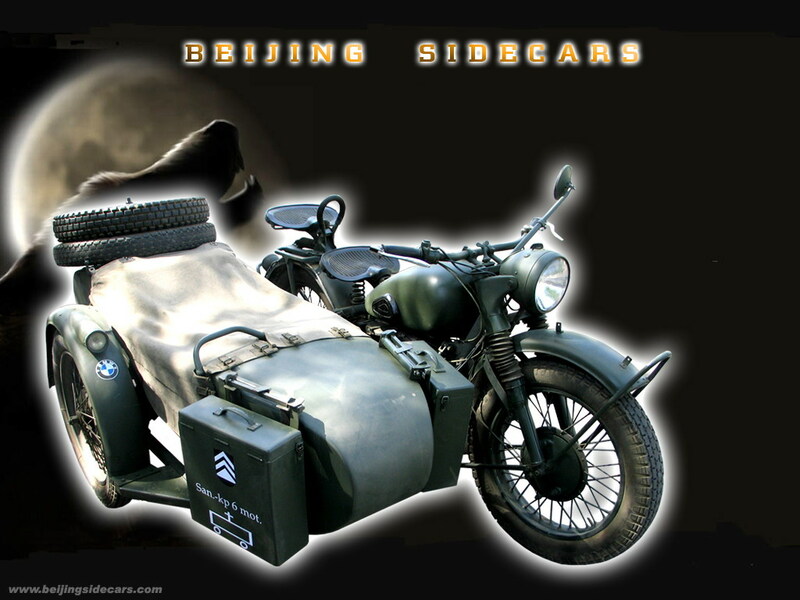 Please note: The difference is that we have spent over 20 years doing long distance rides on these and work on keeping China's largest sidecar club running. 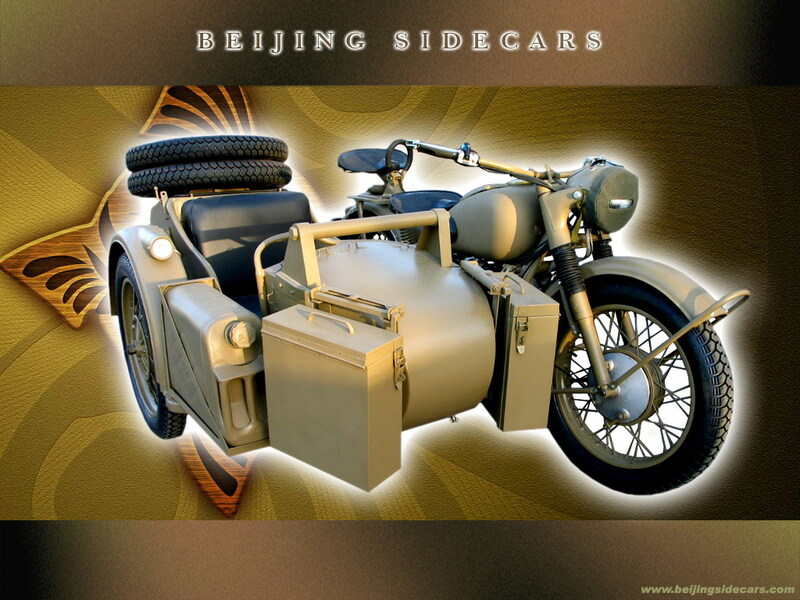 Attention to the details and an eye for quality parts is key to having a reliable sidecar. 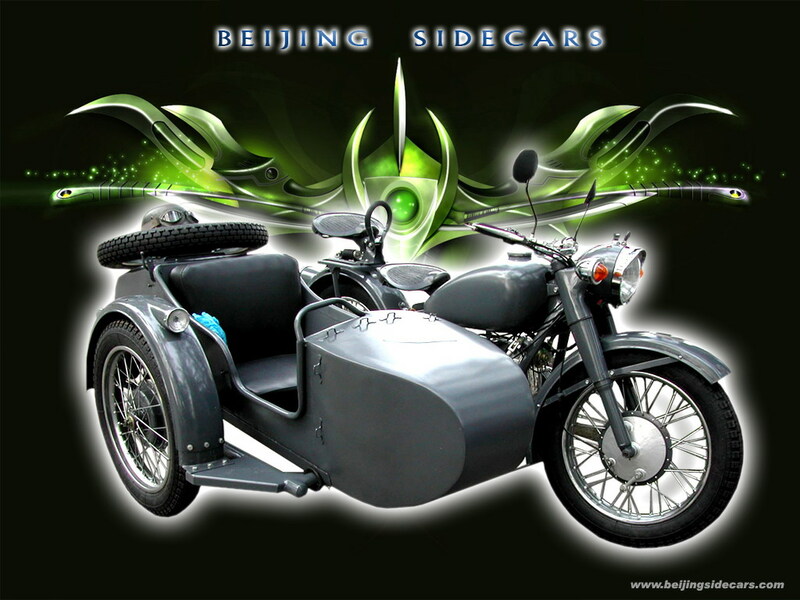 Order yours from us and you know it was custom built for you. 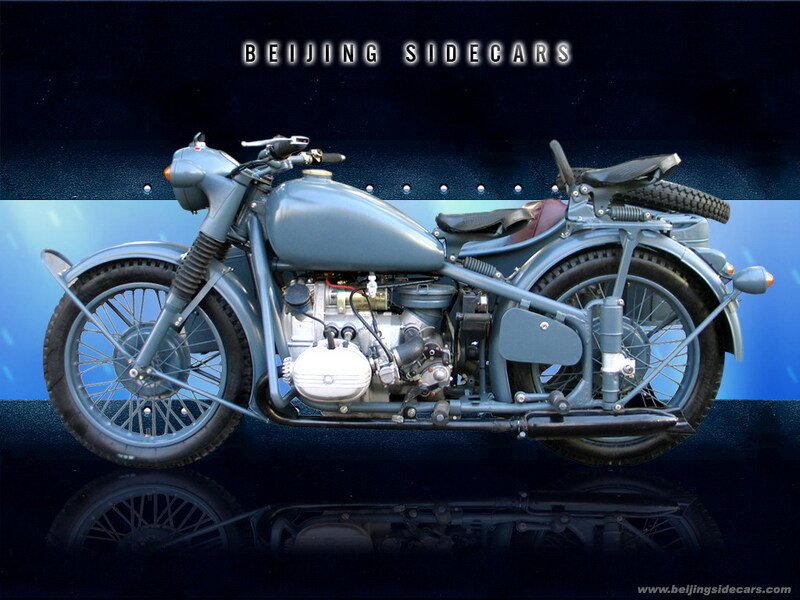 Send me a good background picture and give my friends some more inspiration to do some cool DTP. 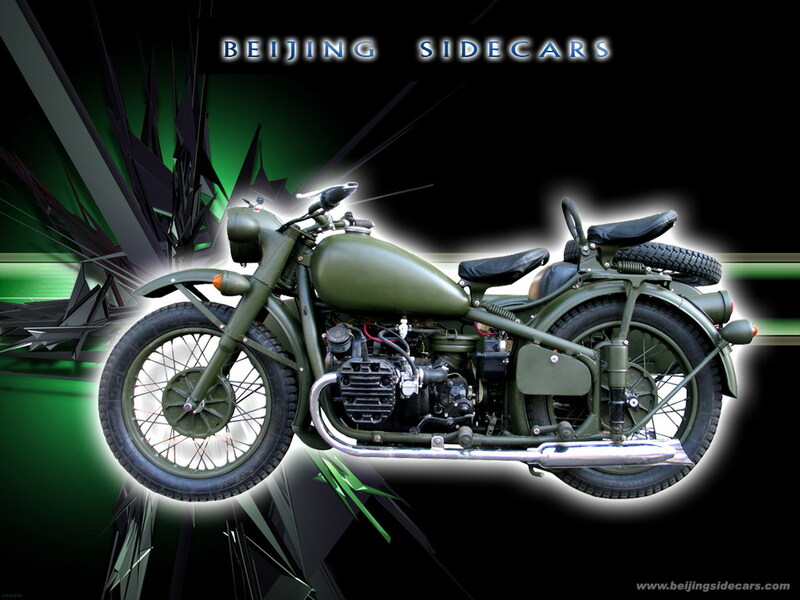 We are planning on having some hot girls on these bikes soon.